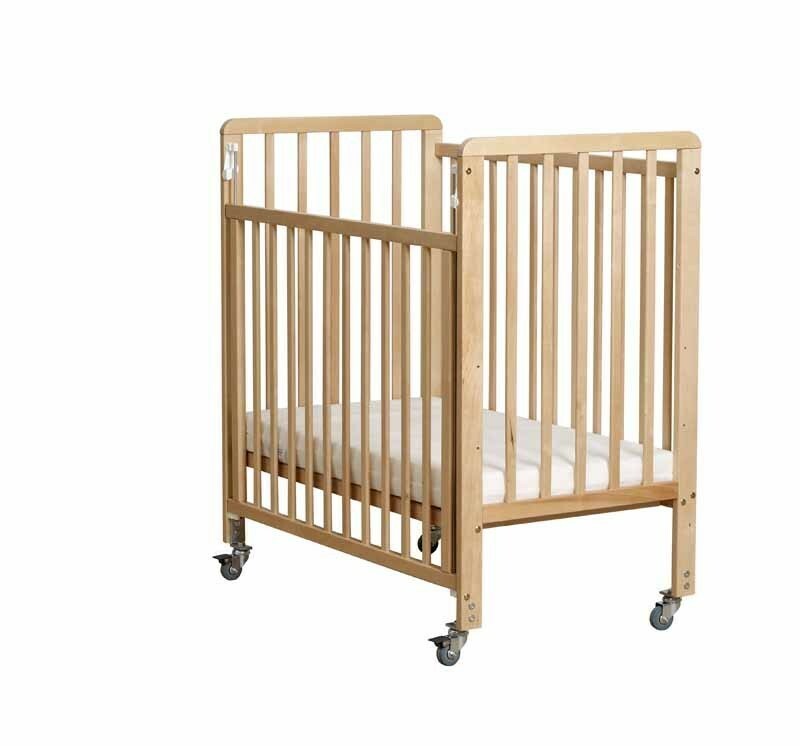 Heavy duty cot manufactured in beech, coated with a tough clear lacquer. Features a clear acrylic end with one drop and one fixed side. Features heavy dut lockable casters. Fully complies with standards. Includes mattress . Please note that this product may take up to 2 weeks for delivery.